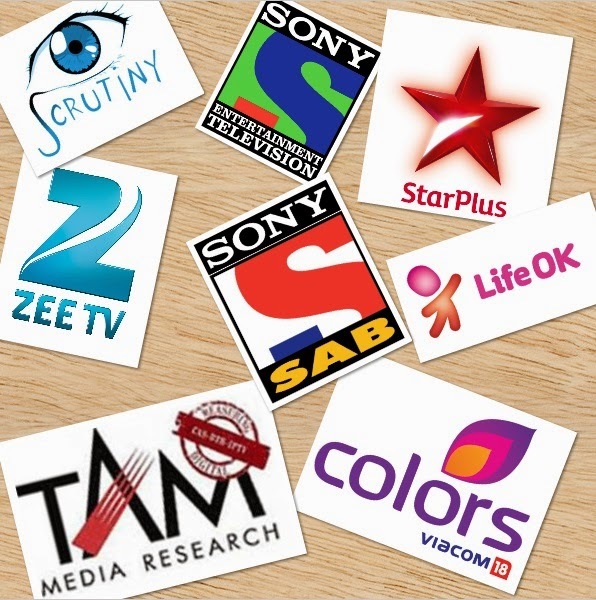 Scrutiny: TAM Ratings Week 48, 2014: Sony & SAB are the biggest gainers..
TAM Ratings Week 48, 2014: Sony & SAB are the biggest gainers..
Sony Entertainment Television (SET) and SAB were the biggest gainers in terms of viewership in the week ended 29 November. 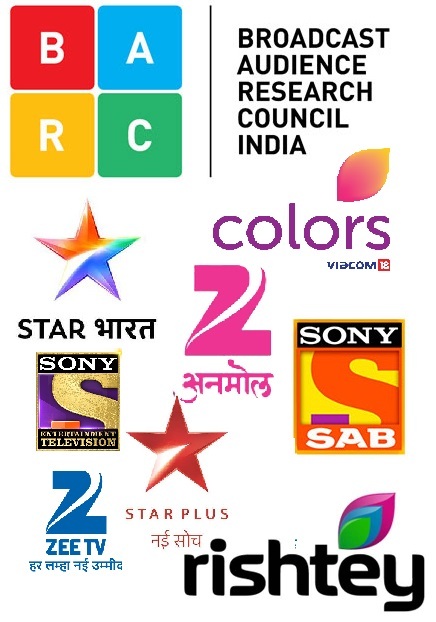 Each of the two Hindi general entertainment channels (GECs) from Multi Screen Media (MSM) added over 20 GVMs (gross television viewership in million). Sony Pal, the youngest member of the group, added 2 GVMs. Though Colors witnessed a fall of 15 GVMs, it continued to be the second most-viewed GEC. The pecking order remained unchanged in Week 48, as per TAM data for the Hindi-speaking markets. Meanwhile, Epic, the segmented Hindi entertainment channel, which launched on 19 November 2014, clocked 2.9 GVMs in its full one-week run. Star Plus remained at the top with 625 GVMs, down from 631 GVMs in the trailing week. 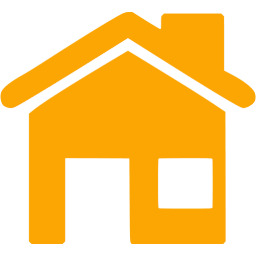 Colors was at No. 2 with 467 GVMs, down from 482 GVMs. Zee TV was No. 3 with 435 GVMs, up from 433 GVMs. Life OK was at No. 4 with 324 GVMs, down from 326 GVMs. SAB was at No. 5 with 299 GVMs, up from 276. SET was at No. 6 with 230 GVMs, up from 207. Sony Pal was at No. 7 with 33 GVMs, up from 30 in the trailing week. Zindagi was at No. 8 with 31 GVMs, slightly higher than 30 in the last week. Sahara One was at No. 9 with 9 GVMs, compared to 10 in the previous week.